BMW prepares for Frankfurt next month, but there's still no word yet whether the next generation 3-Series will be making its official world debut. We are about a month away from the 2011 Frankfurt Auto Show and as BMW prepares to unveil their i3 and i8 concept cars, there&apos;s still no mention as of yet on the upcoming next generation 3-Series. 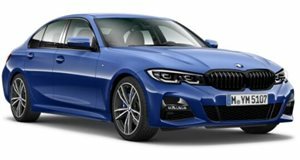 The German automaker has confirmed the 2012 1-Series Hatchback will be making an appearance in addition to the M Sport Package that was featured last week in the spy shots. And with time running out, BMW has still not given any word as to whether they will unveil their latest and highly popular 3-Series. 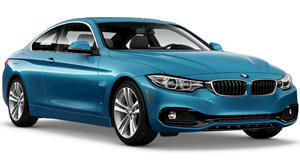 The upcoming 3-Series has been long reported to make its official debut in Frankfurt. Not to get all disappointed, as the German automaker has been known to make a few surprises at major auto shows in the past. The 2011 Frankfurt Auto Show begins September 13th. As of now, we can just look forward to seeing how the i3 and i8 concepts appear and count on BMW to put on a show either way.